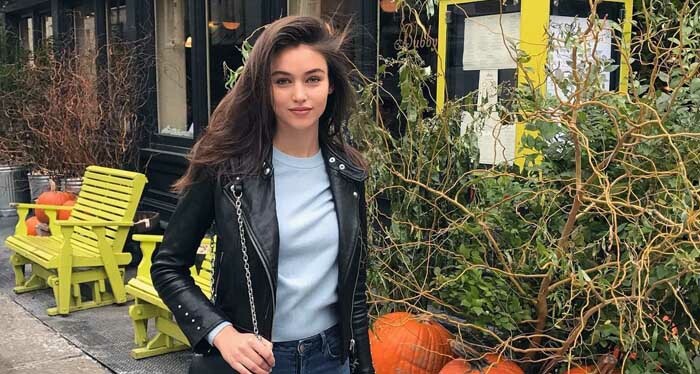 A new up and coming model making huge waves at the moment in the modeling industry is Gabby Westbrook. And she’s from Australian but born in New Zealand. So here’s all you need to know about Gabby. 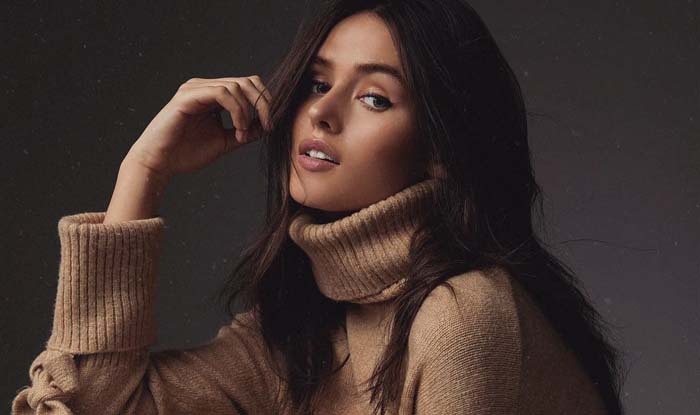 Born and briefly raised in New Zeland, Gabby’s family directed to relocate to the city of Sydney in Australia when she was about three years of age. While there in Australia she started modeling as a little kid at five years of age. Although she stopped briefly for many years when she turned twelve years old, modeling was her passion and she couldn’t let go. So she eventually returned to modeling after her fifteenth birthday. As a result, it was during The Girlfriend Model Search event that she was discovered by Kathy Ward of Chic Model Management. Also, if you may recall this was the same competition that launched Miranda Kerr’s career. Since then she has gone on to be the face of L’Oréal Melbourne Fashion Festival. And she has graced the covers of several well-known magazines such as Marie Claire, Elle Austria, Harper’s Bazaar, Vogue and RUSSH. Furthermore, she has worked with internationally acclaimed photographers such as Derek Henderson as well as featured in advertising campaigns for top brand companies such as Vera Wang, Armani, Elie Saab, Urban Outfitters among others. Notably, Gabby is also known as Gabby Westbrook-Patrick. In fact, that’s the exact name she has on her Instagram profile. Is she on Instagram? Yes, she is on IG and dominating. She has over 97,000 followers at the time of this publication. She has hundreds of posts curating her photoshoots, videos, and travels. Be sure to check her out on Instagram. What’s Gabby’s age? She was born on the 28th day of January in the awesome year of 1996. As already mentioned, she was born in Australia and she’s an Aquarius. There are several profile pages on Tumblr bearing Gabby’s name. However, it’s not clear if they are official and run by Gabby or her team. You can also find Gabby on Listal. Her Listal profile is pretty popular with over 1,000 pictures and a high rating of 7.1. Gabby’s Bellazon profile was created back in 2012. And the information available doesn’t indicate whether it’s an official profile managed by her and her team, or a profile set up by a fan. However, her Bellazon profile is pretty much active with over 9,600 posts. So be sure to check it. 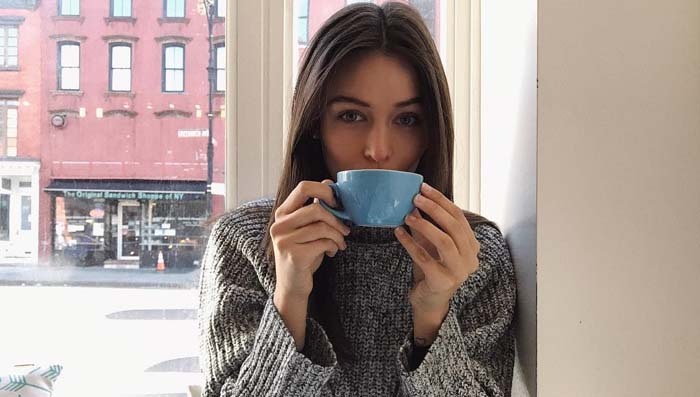 People are often asking about Gabby Westbrook’s Twitter page. As a matter of fact, she does have a Twitter page; however, it’s not been active since 2016. Gabby has given two known interviews to the Grazia and Pop Sugar. In those interviews she discusses a wide range of things about herself, growing up, and family among others. Gabby is young, brilliant and upcoming. The stars are aligning her way and you can expect this young model to be among the top rated in the near future. Let us know what you think, please comment below.